In order to feel motivated and fulfilled in your work, you must always be growing. But the path to growth isn’t always clear. Especially in the community industry which is still so young. Professionals come and go in every industry, but there are always a few who pave the way for the rest of us, ensuring we can see up the career ladder. Sarah Lang is one of those people in the community industry. Over 10 years, she’s worked in a range of environments, from agencies to freelance work, to in-house. 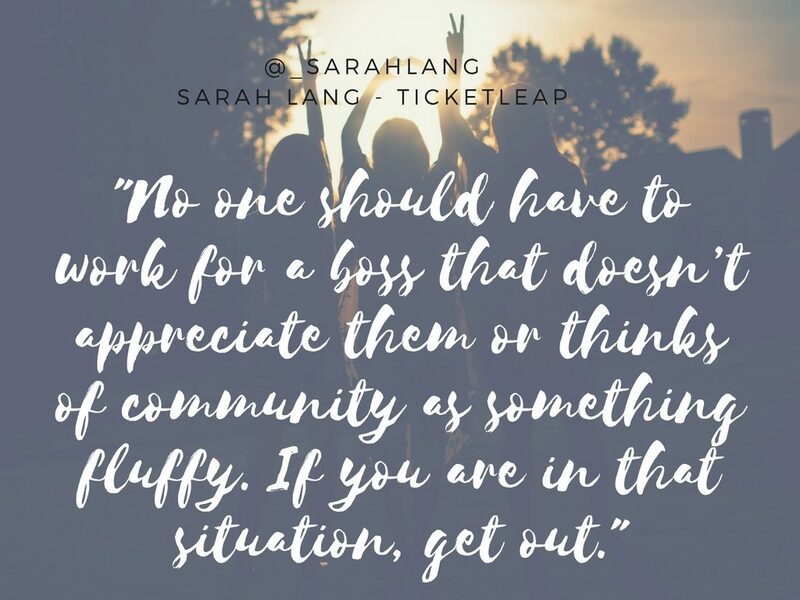 Now she’s the Director of Community and Support at TicketLeap where she’s spent the last two and a half years building their community of soon to be 50,000 members. 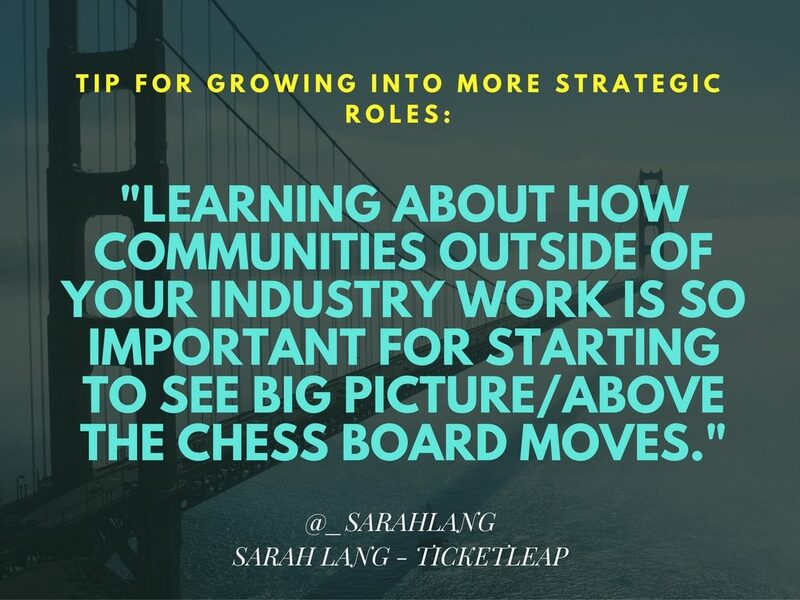 In a recent AMA in the Community-Run CMX Slack Group, Sarah shared (among other important lessons) some sage advice for how to grow your career in the industry. Want to read the AMA, in its entirety? Join the Slack community. 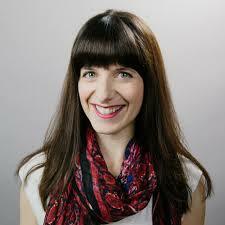 Here are five key lessons Sarah shared for growing your career in community. “Try out communities in different industries. If you can’t commit to a full job change, find some side-hustle work with a local agency, or look for a fan community that interests you. “[My role] initially started as more of a marketing function just getting the word out, sharing best practices, comparing event data, writing and posting videos. The community role was all about showing event organizers it’s ok to share what you know and to talk to each other. The team started out as me in marketing and now it’s a separate team. Some people on my team are community, some are dedicated to support. “I’ve worked in all kinds of situations for all kinds of people. I used to tell people I could work for anyone. Now that I work with an amazing group of coworkers, I realize that I was young and naive. “The first thing we did as a team was to create our team values. We have ten and they are posted on a poster on the wall by our pod. We use a pretty awesome tool called LatticeHQ to track our goals. Our company has 3 main goals at any time, then each team has a couple of sub goals. From there, every team member has 2 or 3 goals that take anywhere from 1-3 months to accomplish. We set very concrete company goals for each quarter. Having that kind of leadership makes it so much easier to figure out your community goals. For example, if I know we’re really pushing to get more referrals from our current customers, that makes for a great community goal that I can measure and track. “Success can mean a number of things. For example, if you have a fan community where people login and spend an hour of their day (or more), every day on your site, that is wildly successful! 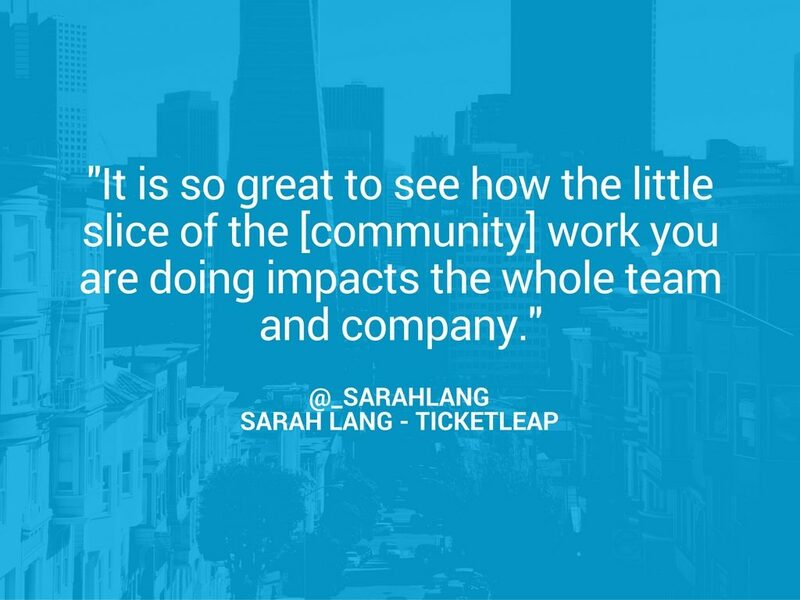 Want more insights from Sarah and other community professionals? 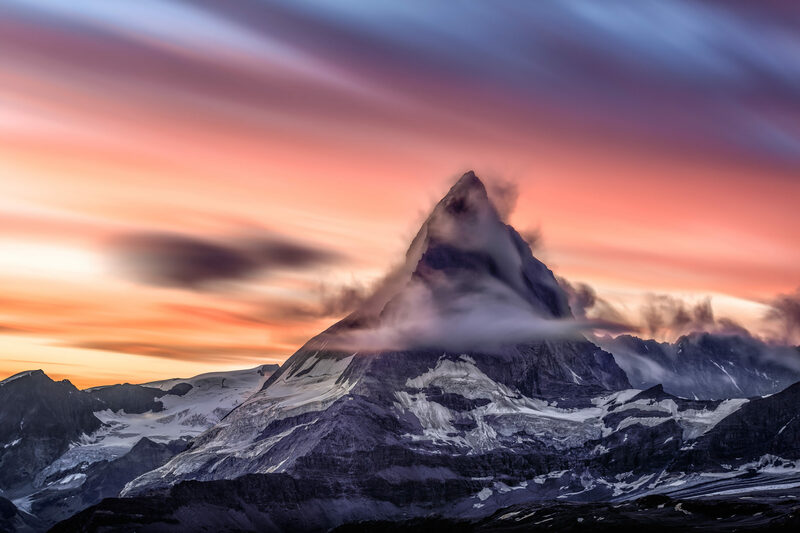 Join us in our Slack community.